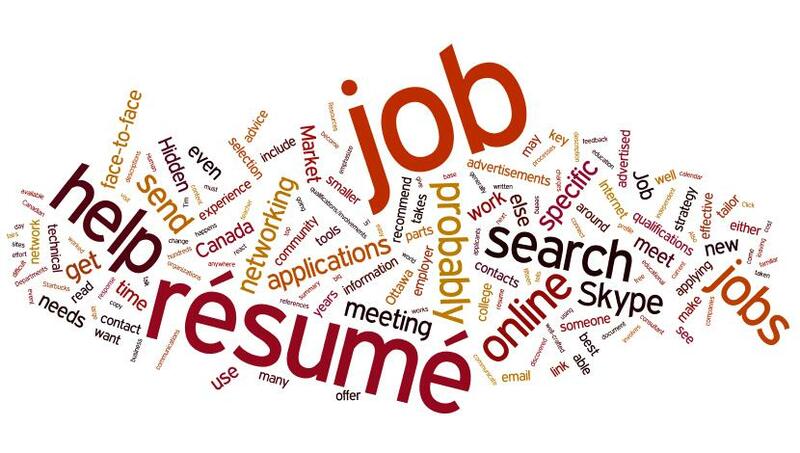 3 Helpful Tips to Beginning Your Job Search - Direct Recruiters Inc.
Are you looking for a new job opportunity? Will you be graduating soon without a job lined up? If you are, you may be experiencing a range of feelings- excitement, fear, or happiness to name a few. Job searching may be a brand new experience for some, while others are constantly looking for that perfect career opportunity so job hunting is very familiar. Regardless of who you are, it is important to know how to navigate your job search process effectively. Whether you are making short phone calls, writing e-mails, attending networking events, or connecting on social media such as LinkedIn, be sure to update your contacts on your job status. If possible, let them know you’re looking for jobs. Even if your network can’t directly help you land a job, their network may have opportunities that you can be connected to. Always keep the lines of communication open and be candid about what you are looking for. It’s easier to find a job when you already have a job. Picking up a temporary position or even an internship can be beneficial in the process of finding a full-time gig. Many employers show concern when seeing a gap of time on your resume since your last job. While it’s commonly known that job searching can seem like a full-time job in itself, it is important to find a way to continue working. For example, substitute teaching jobs are available for anyone with a Bachelor’s degree and are welcomed in many school districts, along with seasonal or temporary retail jobs, or get creative and start your own side business to fill in the time gap. Added bonuses of working while searching are the opportunity to continue networking with different people in different fields and a way to make income while you continue to job search. Additionally, it is likely that your future employer will be impressed that you stayed occupied and continued to build your resume even during a transition phase. Keep in mind to be organized with your materials and keep them on hand (or at least saved on your phone) to be able to send anytime and anywhere. Whether you are at a job fair, having coffee with an old friend, or even at a family function, there’s always a chance to make a connection to a job opportunity. Not only do you need to make sure all your documents are up to date, but it is important to stay current on the market you are looking in. Following relevant industry news, job opportunities available and companies you are interested in will help to prepare you and give you an edge in interviews. It is also helpful to follow employers or job seeking social media sites that can be beneficial to you. Make sure to have a clear vision of what type of positions you would like, or at the very least, what job functions you are interested in so you can relay that to your network. Job searching can be a long and exhausting process. Just remember that networking, staying busy, and being prepared will be extremely helpful over the course of your job search. What other tips have you found helpful while job searching?